I love when the weather turns cold and it’s time to start getting out my different winter jackets and coats. 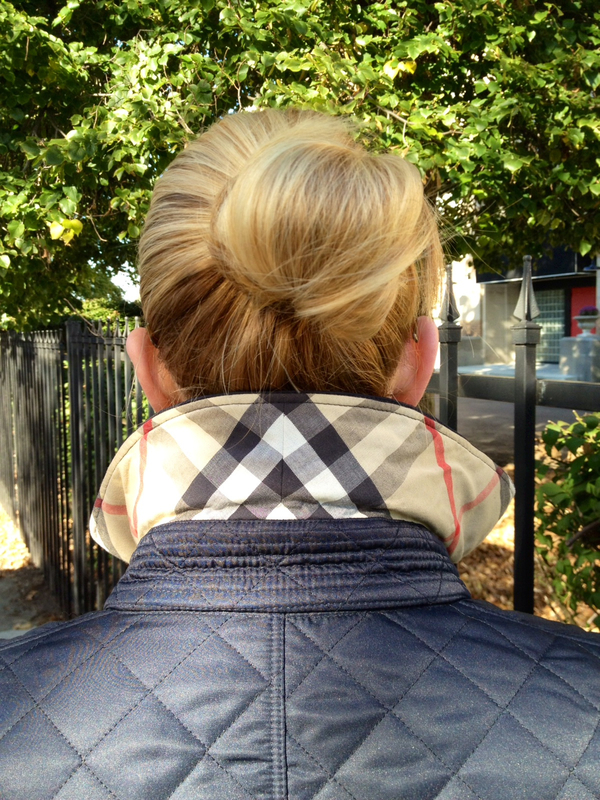 My classic navy Burberry jacket is one of my old favorites. It’s just perfect for a Sunday stroll during a beautiful afternoon.